As we said in the previous chapter, AkashaEPUB is geek-friendly software. It&apos;s use means editing with a programmers text editor to write the Markdown, and running command-line programs to render your electronic book as EPUB. The model is familiar to anybody who writes code. The closest to a WYSIWYG experience with AkashaEPUB is that some Markdown editors offer a pseudo-WYSIWYG experience. Even that wouldn&apos;t show you how AkashaEPUB will end up rendering the page. Bottom line is it&apos;s helpful if you&apos;re familiar with the sort of tools used by software developers. Since AkashaEPUB is a Node.js based tool, the installation process is to first install Node.js, then to use npm to install AkashaRender and various plugins that together are called AkashaCMS and AkashaEPUB. Beyond that software you will need a programmer-friendly plain text editor. The recommended build process presumes a (?bash?) shell command line environment. This software hasn&apos;t been tested on a Windows machine, but in theory it should work (knock on wood). In the ChromeOS/ChromeBook world of packaged Chrome apps, the Mado editor is interesting because you edit Markdown in one side of the window, and a real-time rendering of the Markdown appears in the other side. While that model is useful for editing generic Markdown text, AkashaCMS adds a lot of custom capabilities beyond straight Markdown which aren&apos;t rendered in Mado. 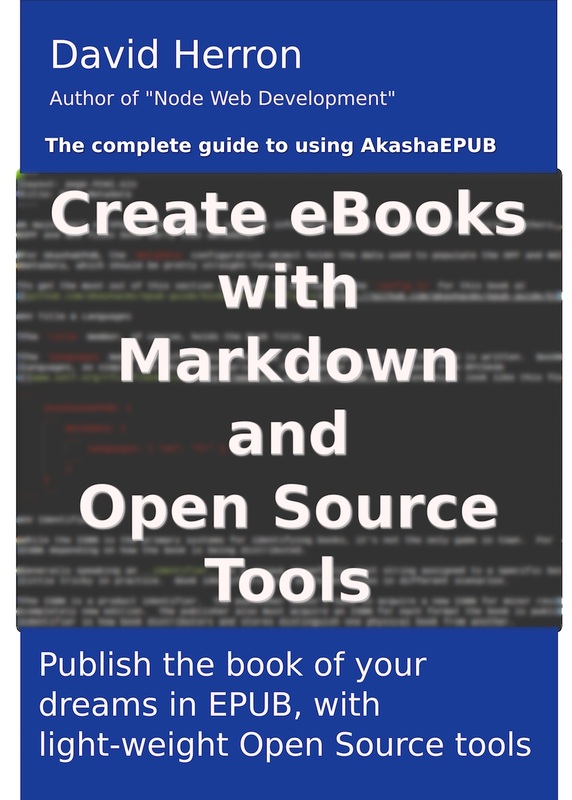 In the following sections we&apos;ll quickly take you through installing these components, and then we&apos;ll quickly run through building a sample EPUB with AkashaEPUB. Node.js runs on pretty much any computer system available. The official place to download installable bundles is the website - nodejs.org - simply click on the Download link. The download link gives you an "installer" with which you make a one-time installation of the Node.js platform, including the npm package manager. 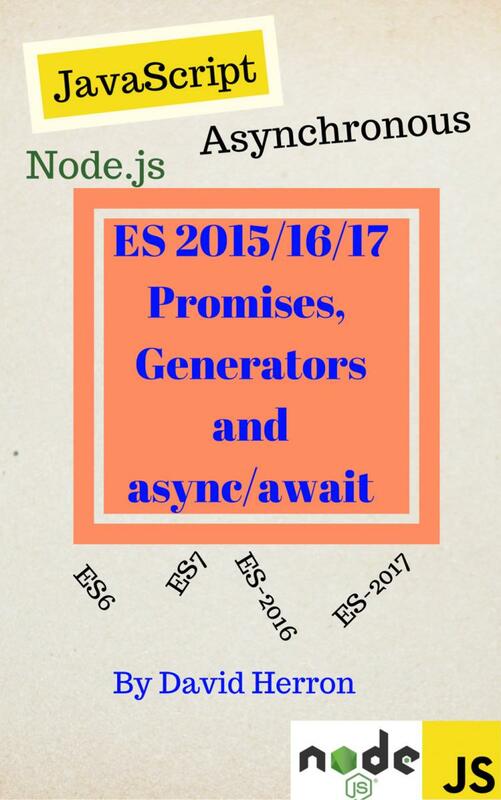 The question is, what do you do once the Node.js project updates the Node.js platform? They&apos;ll have shipped a new release which may fix things or add features or make improvements that would be useful. How do you easily stay up-to-date with the latest release, in other words. Maybe you would be comfortable staying with a Node.js release you know works for you. If so, ignore the rest of this section, because we&apos;re about to go over a couple simple ways to keep your Node.js installation up-to-date. The instructions for Node.js installation from package managers -- https://nodejs.org/en/download/package-manager/ -- is a great place to start. On Most Linux distro&apos;s you can install Node.js via the package management system and be good-to-go. On Mac OS X, you can use MacPorts or Homebrew for the same purpose. On Windows it can be installed via Chocolatey or Scoop. If installed via a package manager, updating Node.js to a newer release is a simple command to instruct the package manager to update the system. On Ubuntu/Debian that means apt-get update followed by apt-get upgrade, etc. Maybe instead you want multiple Node.js versions installed and the ability to switch from one to the other quickly. An AkashaCMS user likely doesn&apos;t have that need, but a Node.js software developer does. The nvm command at https://github.com/creationix/nvm is the best choice for that purpose. The simplest way to setup an AkashaEPUB project is by downloading the Skeleton project. The result is an EPUB file that can be read using any EPUB3 compliant EPUB reader. We have tested the toolchain to be capable of producing EPUB3 files that pass muster with the epubcheck tool. When you ran npm install, the AkashaRender and AkashaEPUB tools were installed. Inside package.json are command strings necessary to run the tools to render the content, bundling it in the EPUB format.